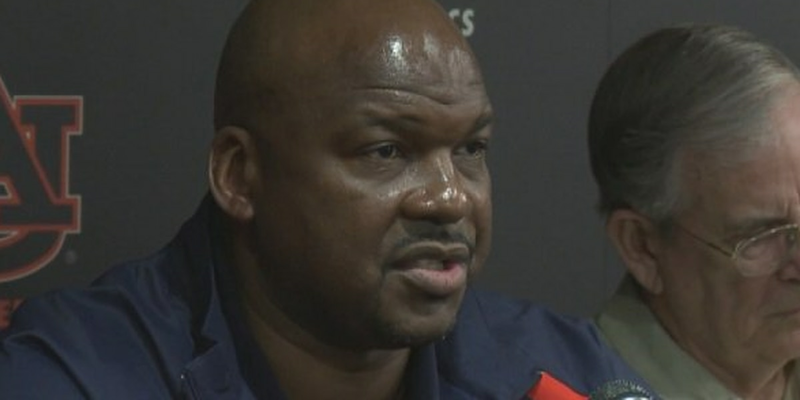 NEW YORK (AP) — Former Auburn assistant coach and 13-year NBA veteran Chuck Person has pleaded guilty to a bribery conspiracy charge in the widespread college basketball bribery scandal. Person entered the plea on Tuesday in Manhattan federal court, averting a June trial. Prosecutors say he accepted $91,500 in bribes to steer players with NBA potential to a financial adviser. Person's plea falls in line with those entered by three other former assistant coaches at major college basketball schools. Those ex-coaches are awaiting sentencing, and their terms are likely to be measured in months rather than years. His sentencing is scheduled for July 9.